If you're like most of us, you have run out of gas before. It happens to almost every driver at some point in their life. In the United States around 800,000 drivers per year run out of gas. Oftentimes, stress or a diverted mind can cause us to miss that little light warning us. 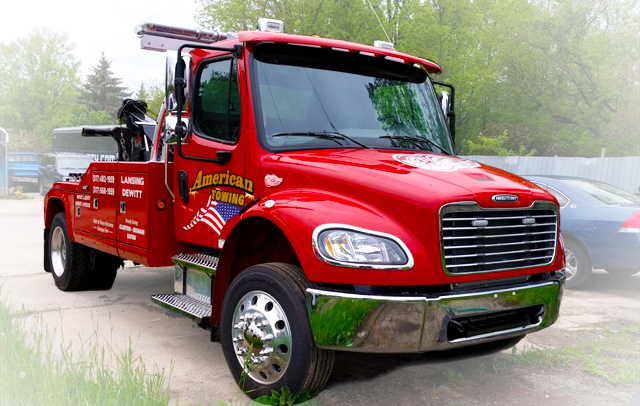 Our trucks are ready, stocked with gasoline and diesel fuel. We are ready to dispatch a driver 24/7.